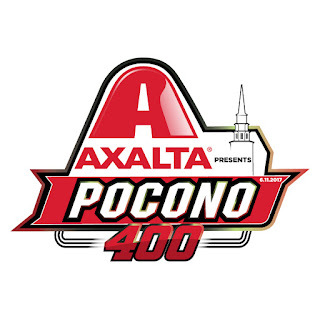 The Monster Energy NASCAR Cup Series and Xfinity Series are joined by the ARCA Racing Series for the first of two Cup Series visits to the “The Tricky Triangle,” Pocono Raceway in Pennsylvania, Friday through Sunday, June 9-11 for the Axalta Presents the Pocono 400 weekend. 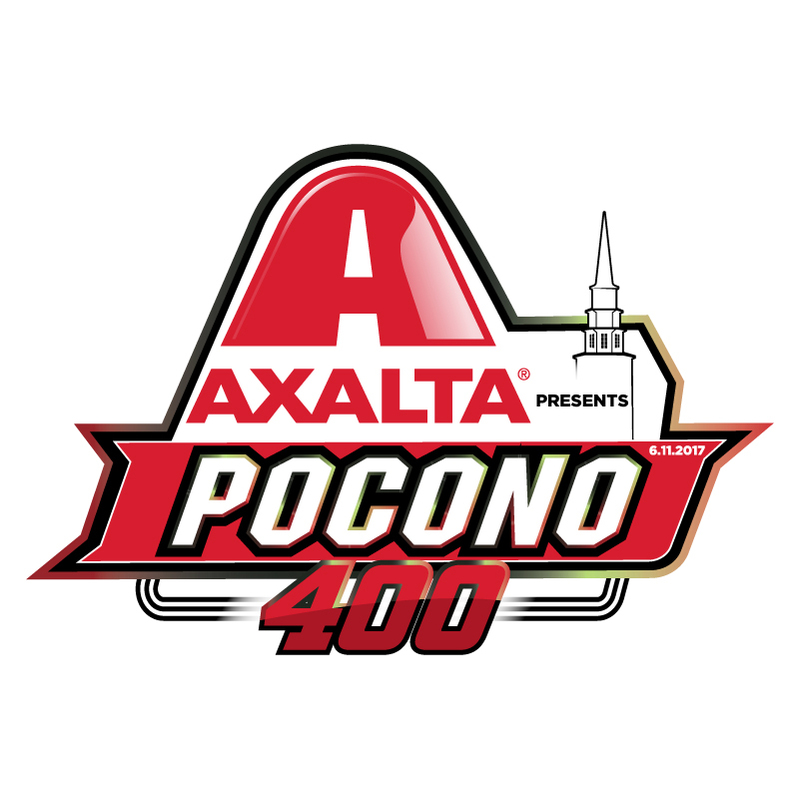 The annual NASCAR Hauler Parade takes place Thursday, June 8, beginning at the Pennsylvania Farm Show Complex in Harrisburg at 10 a.m. ET. The event allows fans to check out the haulers in person before they head out at 11:35 a.m. ET. Friday, June 9 will be “Free Friday” at the track for fans recycling a Monster Energy can. Bring any size Monster Energy can to the redemption center outside Fan Fair to claim your ticket. Find out more here.